CITCM can support talented students wishing to apply for “Confucius Institute Scholarships”. These scholarships provide school students, university students and Chinese language teachers with the perfect opportunity to study in China and enhance their existing language skills. Every year there is a wide variety of scholarships available, and no matter which course you choose, carrying out a Confucius Institute Scholarship will significantly enhance your CV, will give you a real taste of Chinese language and culture and will provide you with the study opportunity of a lifetime! Running between July and August, or December and January, the 4 week scholarship is designed for students hoping to develop their Mandarin skills over the summer. Prior to application, candidates must achieve a score of at least 190 in the HSK 1 exam, and no previous experience of studying in China (including the summer in China trip). Starting in either September or March, the one-semester scholarship students can choose to study from majors including Chinese Language and Literature, Chinese History and Chinese Philosophy. Applicants must achieve a score of at least 210 in the HSK 3 and at least 60 in the primary level HSKK. Students can also choose to study Chinese Wellbeing (TCM and Tai Chi). 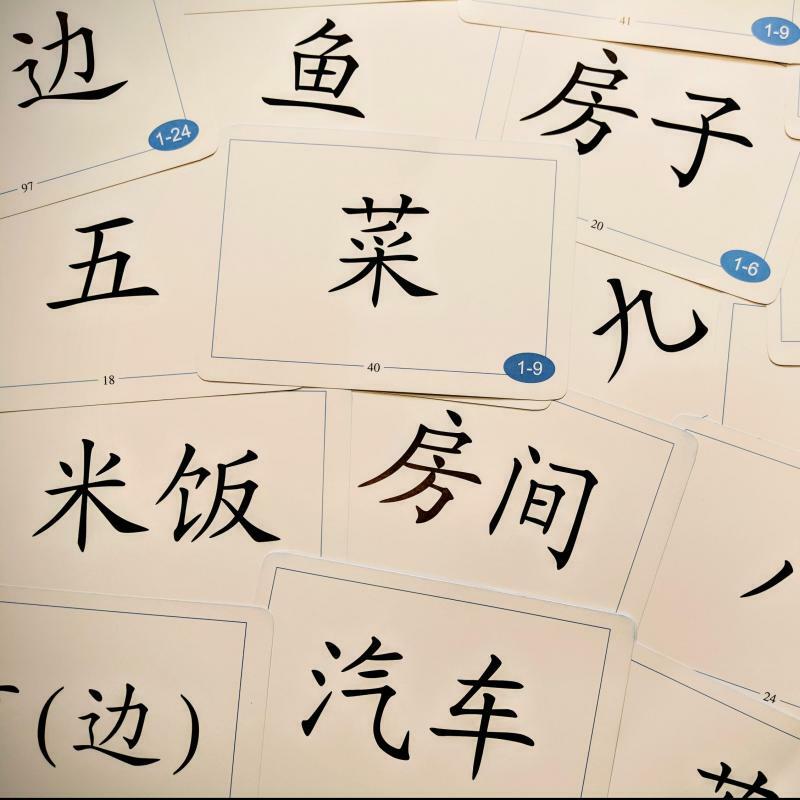 Applicants must achieve at least 120 in HSK 2. Priority will be given to applicants who are committed to promoting Chinese Culture or have a basic understanding of these fields. The one-academic year scholarship students can choose to study from majors including Advanced Chinese Language and Literature, Chinese History, Chinese Philosophy or MTCSOL. The time of entrance is autumn and the grant term is one academic year. Chinese Language and Literature, Chinese history and Chinese Philosophy applicants must achieve a score of at least 180 in HSK 4 and at least 60 in intermediate level HSKK. 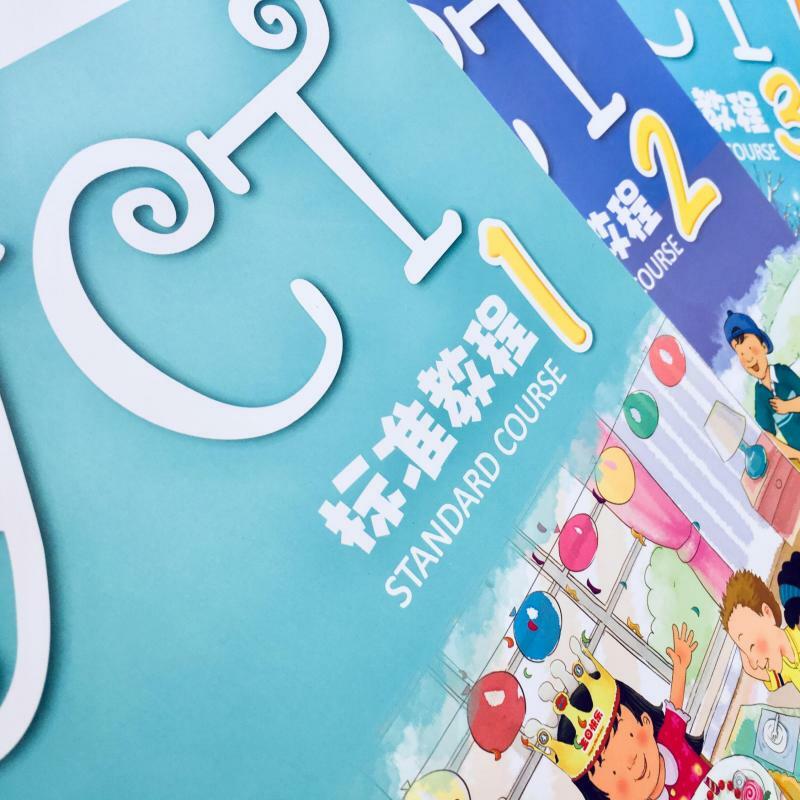 MTCSOL applicants must achieve a score of at least 270 in the HSK 3 and at least 60 in the primary level HSKK. 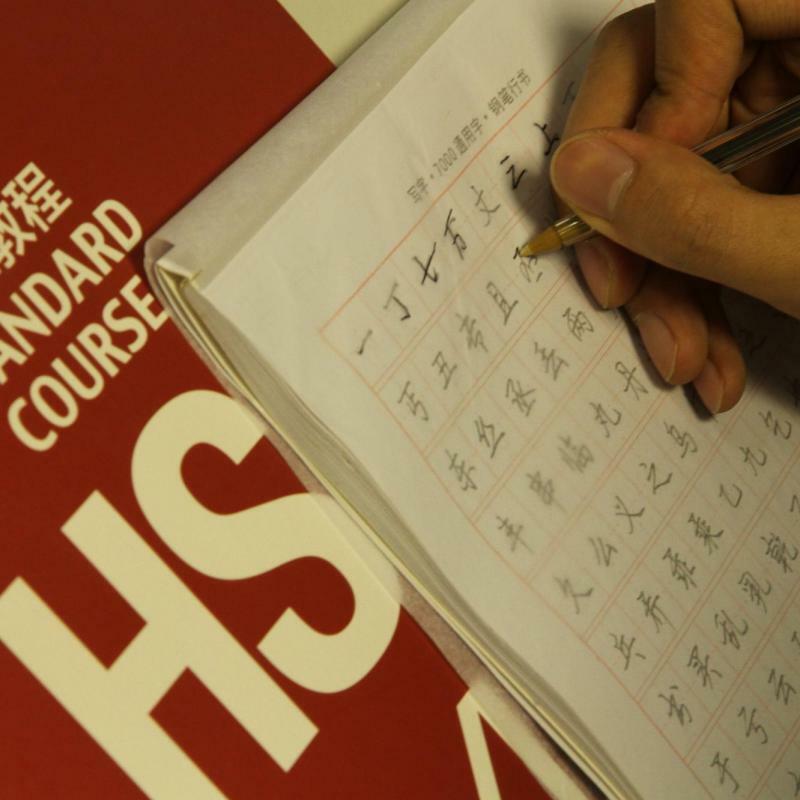 At the end of the MTCSOL course students are expected to pass HSK 5. The MTCSOL is designed for individuals wishing to undertake a Bachelor or Master's degree in Teaching Chinese to Speakers of Other Languages. The study period begins in autumn and lasts for four academic years for bachelor students or two academic years for master students. Bachelor degree applicants must achieve a score of at least 210 in the HSK 4 and at least 60 in the intermediate level of HSKK. Master degree applicants should have a bachelor degree or its equivalent, have obtained a score of at least 210 on the HSK 5 and a score of at least 60 in the intermediate level HSKK. Priority will be given to students who have a pre-existing contract stating that he/she will be engaged in Chinese language teaching after graduation. 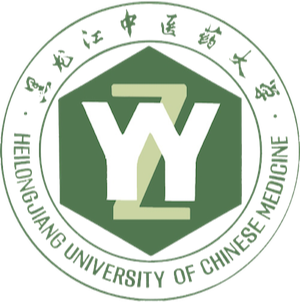 We recommend students to apply for scholarships at either Harbin Normal University or Heilongjiang University of Chinese Medicine (HUCM). As these are our partner universities we will be able to provide greater support every step of the way, from application to your arrival in China. Moreover, if you choose to study at these universities, we can guarantee a better chance that you scholarship application will be successful. A Full list of the universities offering this scholarship can be found on the Confucius Institute Scholarship website. All personal spending in China (including food, travel etc.) For 1 year and 1 semester students, this personal spending will be subsidised by the monthly living allowance. For the 4 week scholarship, no subsidy will be provided for personal spending. If you are interested in applying for a scholarship please follow the below instructions. In order to obtain a letter of recommendation applicants must have completed an HSK course at CITCM and must have shown commitment to Mandarin learning for the duration of the study period. Any student with a previous or current X1 or X2 visa will not be permitted to participate in the 4 week or one-semester scholarship programme. These programmes are strictly for individuals who have not yet studied in China. Please note, if you meet the above criteria you are still not guaranteed a position – there is a high level of competition and you will have to go through a strict application process. 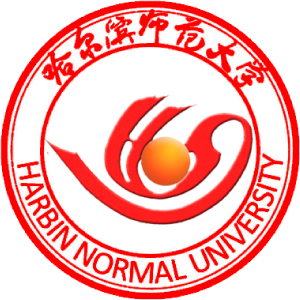 Applications to Harbin Normal University are more likely to be successful. For any general queries about the scholarships please contact CITCM who will be able to advise accordingly.